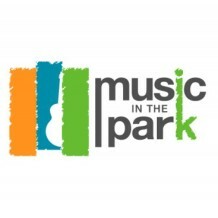 The Mokelumne Hill Community Historical Trust Presents – Music in Shutter Tree Park 2014. Music begins Friday evenings at 6:30. Don’t want to cook? Dinner to go, or tasty box lunches available at the Hotel Leger’s Whitewater Grill. Call 286.1401 to reserve and arrange for pick-up.